The Fancy Food Show is a bi-annual event hosted by Specialty Food Association. It’s held twice a year –in January in San Francisco and July in New York City. 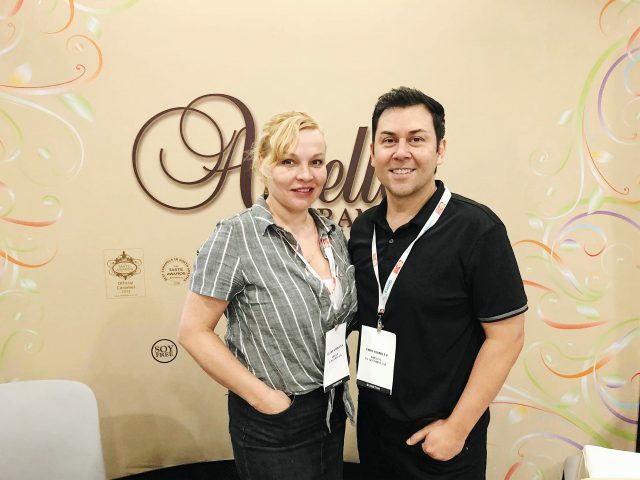 I was thrilled I was able to attend the New York Fancy Food Show this year for the very first time. I haven’t been to New York since 2007. In fact, I hardly even remember it and I know the city has changed so much since then. I’ve changed so much since then, too. The last time I was there was for the Book Expo of America where I co-moderated a panel on social networking for authors with an emphasis on MySpace. Talk about being ahead of our time. When I first arrived at the show, I was really overwhelmed. The team at the Press Office was so helpful and gave me a rundown of how the show works and helped me navigate the show floor. The show floor is divided into several areas and many areas represent food from different countries. This was so fun for me. I headed to the Italian pavilion first because Italy. 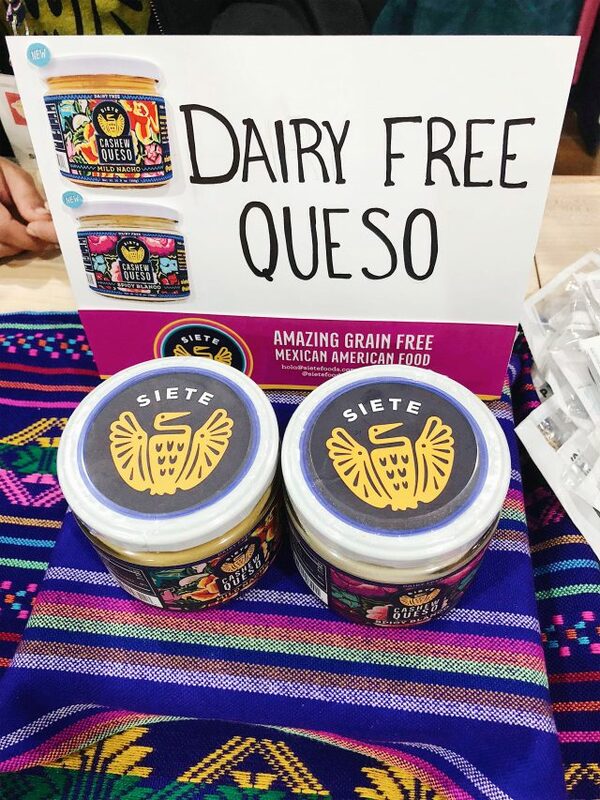 Siete – Their cashew flour tortilla was my top product pick for Expo West. At Summer Fancy Food Show they launched a dairy free queso dip. Yes, you read that right. Dairy free queso. I’m not a huge queso fan but this was made with cashews and coconut milk powder and it was delicious. I am definitely getting my hands on some of that when it hits stores. 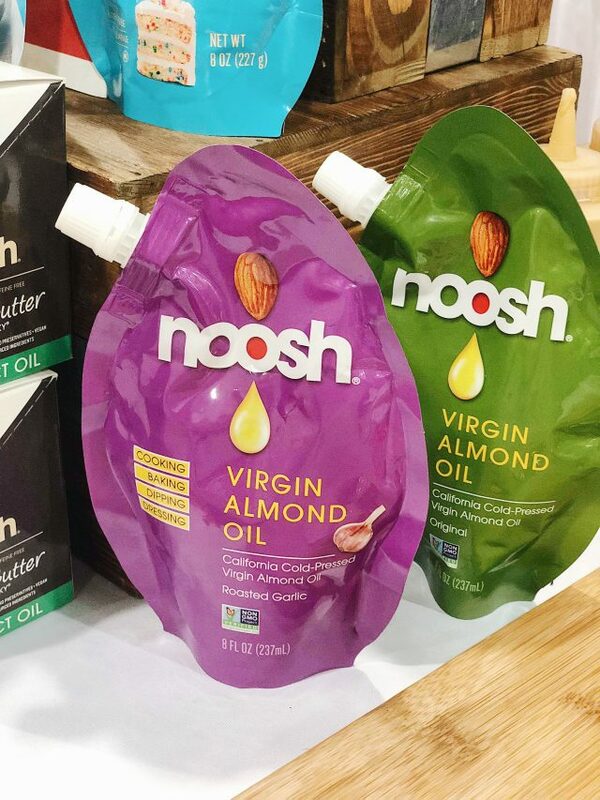 Noosh – They make almond butter that’s made with MCT oil and is keto friendly. Their top selling flavor is birthday cake. Yes, birthday cake. I tried it and it was so good. The guy at the booth who works for Noosh told me he’s been in ketosis for two years and he fasts at trade shows. I was seriously impressed. I’m planning to buy some on Amazon, which is where they are primarily sold. 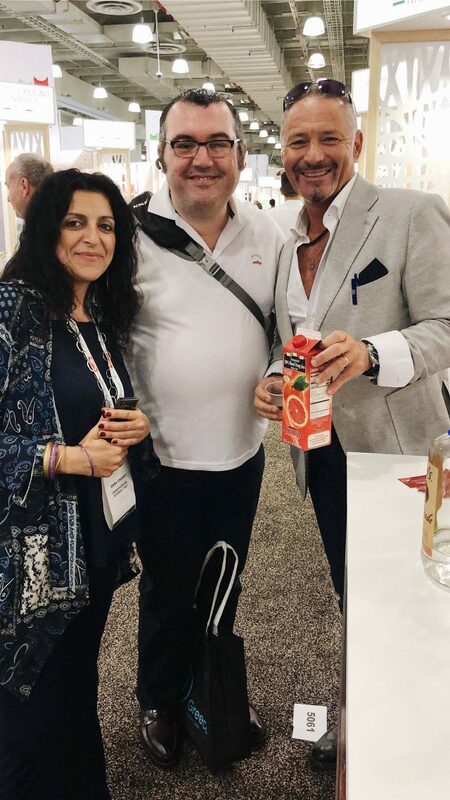 Tio Gazpacho – Their link of ready to drink gazpacho is Whole 30 approved and paleo. Expect a future post on this brand because they were awesome! 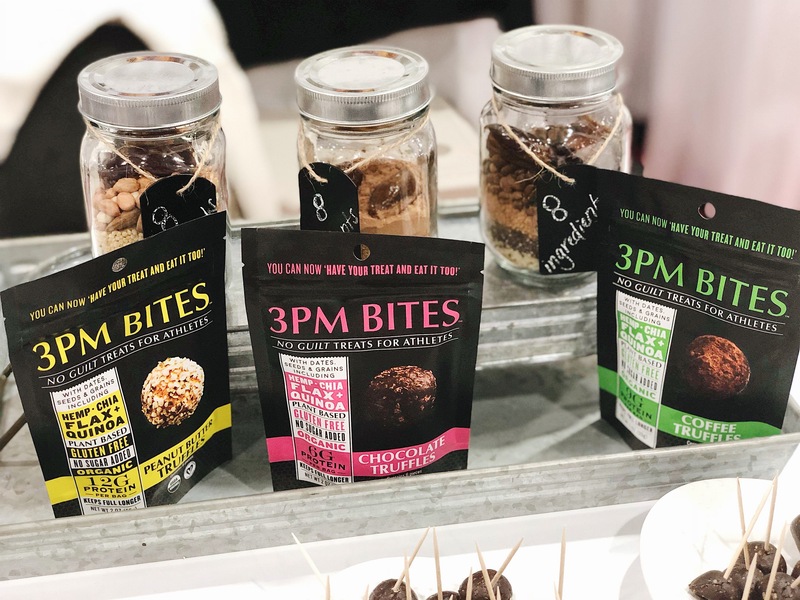 3pm Bites – The founder Tisha started this brand of gluten-free, plant based snacks for athletes and named it after those cravings many of us get around 3pm. Their coffee flavor bite was so delicious! Ethical Bean Coffee – I really enjoyed learning more about this company based out of Canada. To yield a one-pound bag of coffee, someone has to pick approximately 1,200 coffee cherries. Ethical Bean is about creating transparency and ethical practices in coffee roasting. Every bag tells a story and they have an app you can download and use to scan your bag of coffee and learn all about its story. The coffee tastes great, too. Red Duck Foods – I’ve written about Red Duck before on the blog and I just love their line of organic ketchups and taco sauces. They are wonderful. Mongibello – The makers of 100% Blood Orange Juice from Sicily. I really like this blood orange juice because it has no added sugar and isn’t super sweet. It’s also a great mixer for cocktails. Amella Caramels – Their vegan caramels with grey sea salt are available at Whole Foods and they are really good. I have bought them before for desserts and I really enjoy them. I had no idea they were a local South Bay company and based out of El Segundo. Leave it to me to fly all the way across the country and connect with a brand that is based right near me. Rise Brewing – They have amazing Nitro Cold Brew Coffee that is incredibly smooth and very refreshing! Blue Monkey – I wasn’t expecting to enjoy their shelf-stable watermelon juice as much as I did. It’s the perfect summer beverage. 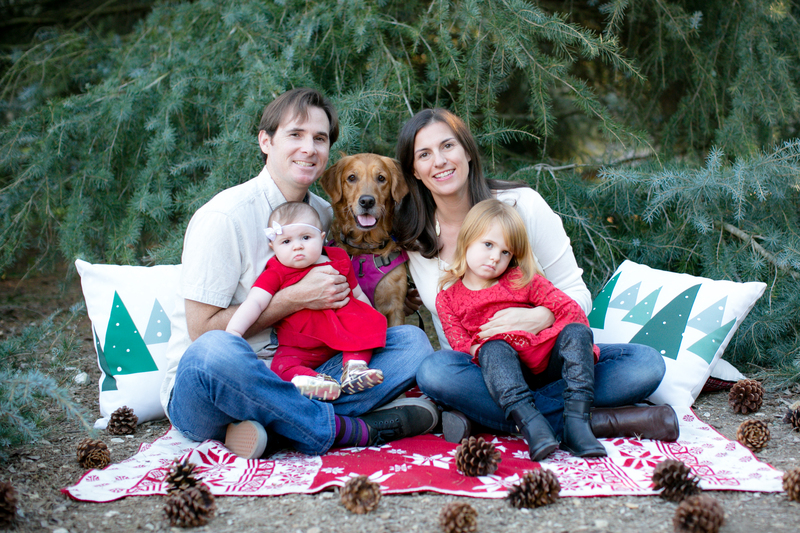 Argania – Another Los Angeles company based out of Palos Verdes. Their almond butter is infused with Argan oil. I was particularly drawn to this company because of the difference they are making in Morocco. They employ 240 Moroccan women and provide them with a competitive salary. 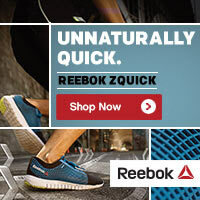 The company also is fair trade and promotes sustainability efforts. Love that. Wrapioca – Tapioca wraps are incredibly popular in Brazil and now making their way to the US market. I have seen a Wrapioca demo several times and made my own at home and always so impressed with how the tortilla-like wrap forms in a pan with just the Wrapioca flour and no water or oil. It’s paleo too. 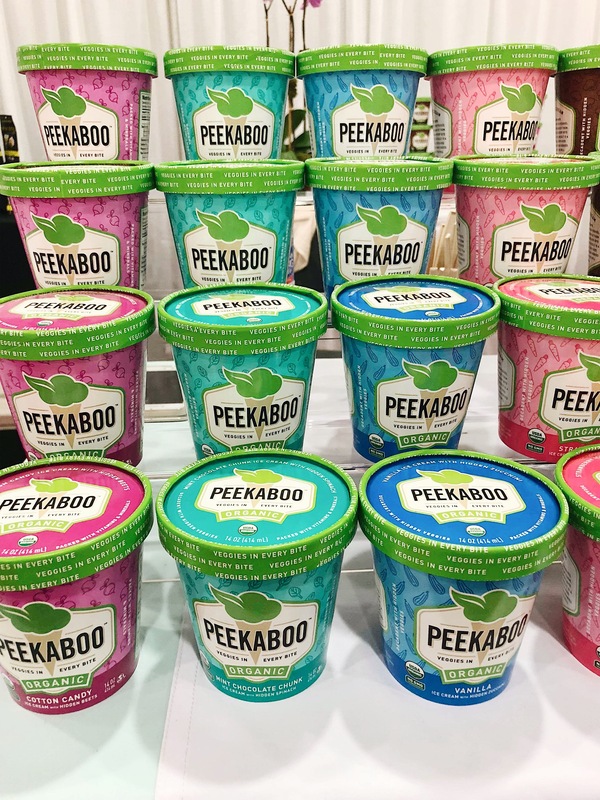 Peekaboo Organic – They make ice cream with hidden veggies. The company was started by a mom and chef who was looking to hide veggies into her kid’s snacks. I tried the Cotton Candy with beets and Mint Chocolate Chip with Spinach. I would totally get these for my girls. Overall I really enjoyed my time in New York City at the Summer Fancy Food Show. It was great to learn about so many brands that were new to me and visit with others who I missed at Expo West back in March. I also like how the Fancy Food Show donated product to the community after the show. So wonderful! I hope to make it back to this show again in the future, and hopefully in San Francisco in January. What about you? 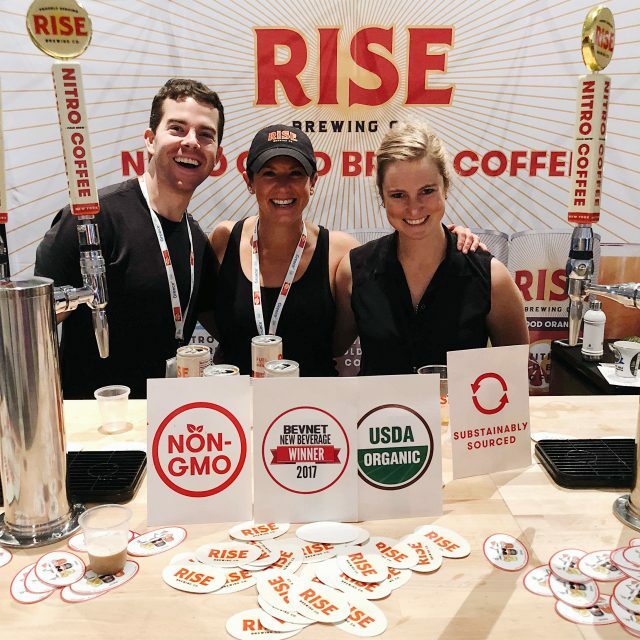 Have you ever been to the Summer Fancy Food Show? Which brands on this list are you most interested in and why? Post in the comments and let me know.